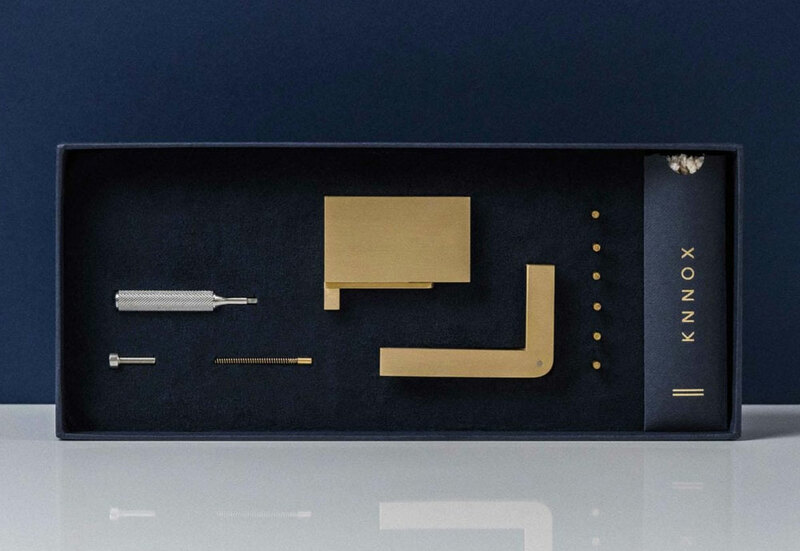 KNNOX's is a lighter fit for James Bond. James Bond the Sean Connery years, given its sleek mid-century modern aesthetic. 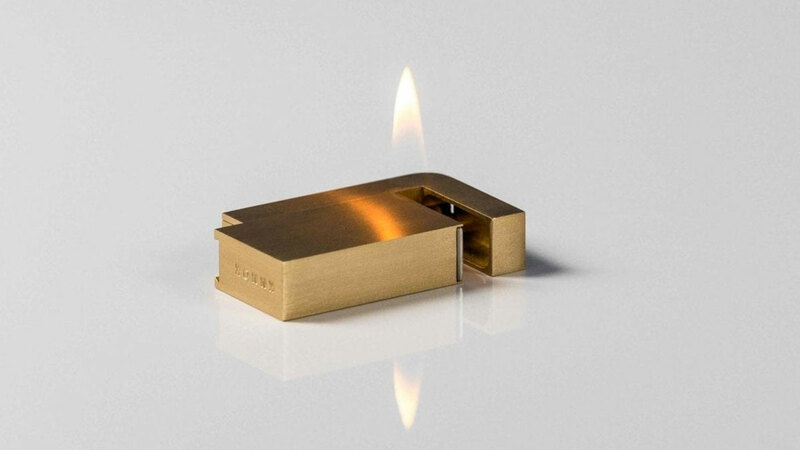 The Lighter is a throwback in design alone, though. 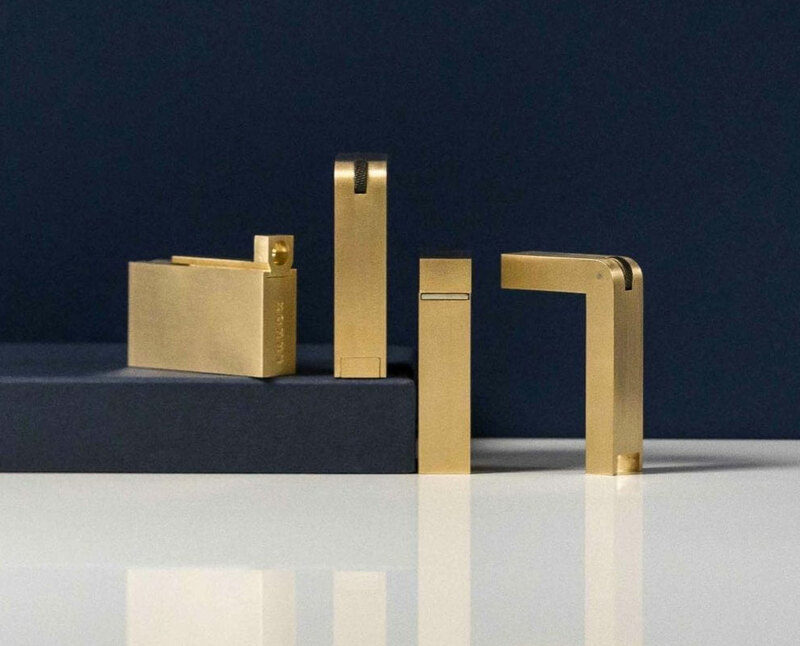 London-based KNNOX debuted the piece in July 2018, with a construction that's all 21st century: precision machined from raw solid brass; and engineered to shoot its flame out the side, so you can both lick your target straight-on, and set the ignited lighter down on a flat surface. 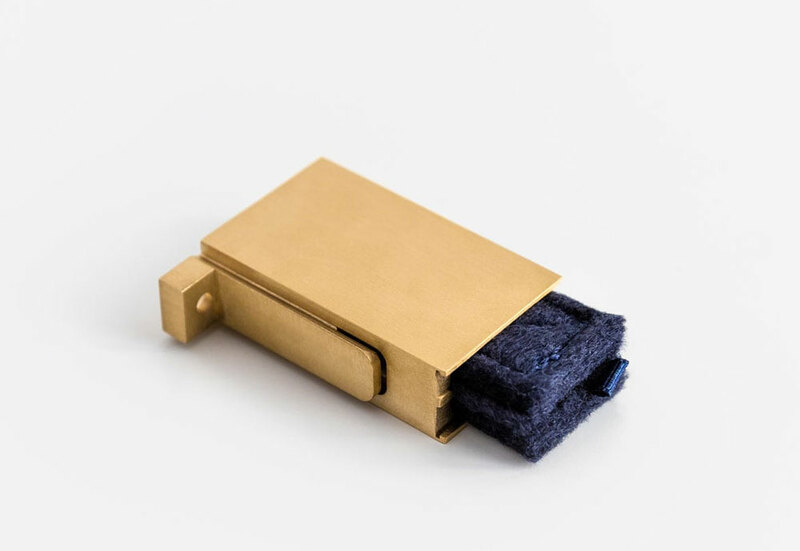 Post-machining, KNNOX hand polishes The Lighter to a natural shine that, over time, will age and patina into a unique coloration. Lighters come with a set of KNNOX wicks, flints, and a stainless steel hex tool. 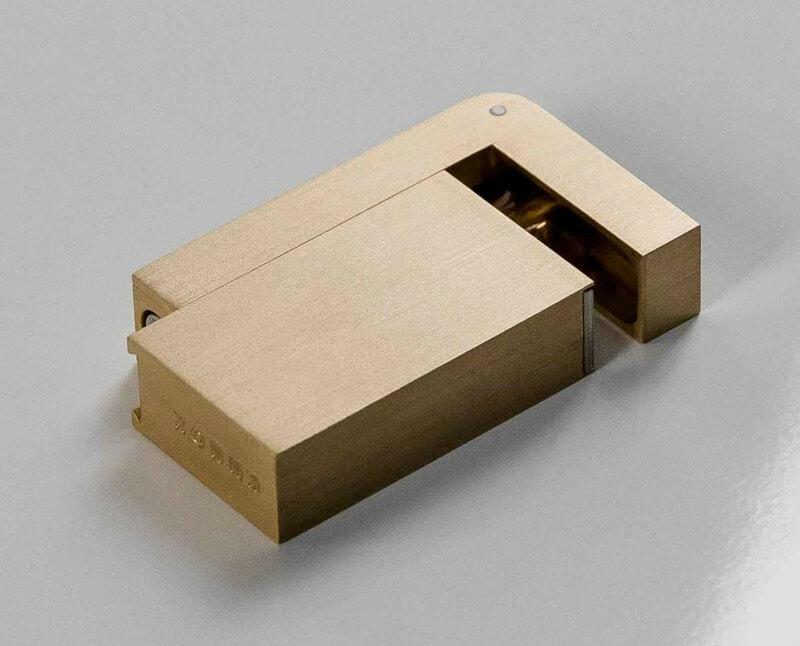 If I were going to fiddle with a fancy lighter, The Lighter from KNNOX would definitely be my fidget toy of choice. But at $320, I'll probably just stick with a $3 Squeeze-a-Bean and my wiener.